Thanks for once again joining us on the CASE-ing The Catty Blog Hop. 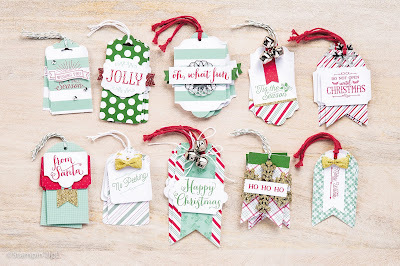 Today we are showcasing the super duper amazing kits in the Holiday catalogue. Personally, I find all the kits to be such great value. 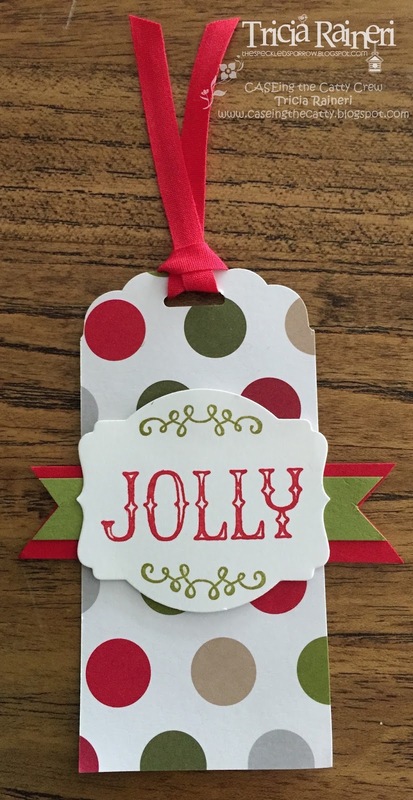 I have made quite a few of these kits up & decided today to have a play with the tag kit. I didn't actually buy the tag kit. 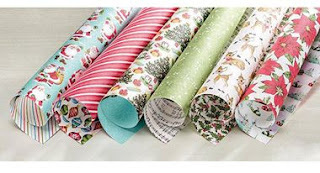 It is on my wish list but alas my craft dollar is being spent on lots of other things right now. I did, however, purchase the super versatile stamp set that coordinates with the kit. 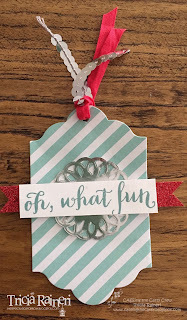 It is called Oh What's Fun & has many sentiments that are could be used for not only tags but also for cards. Here is the Oh What Fun Tag Kit as seen on Page 5 of the Holiday catalogue. Here are my CASED versions using some scraps of DSP & some fun embellishments. 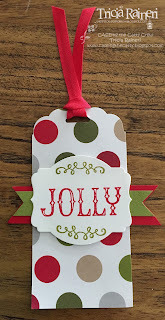 For my 1st tag, I used some Subtles DSP stack, a metallic doily & a scrap of red glimmer paper. My 2nd tag uses the Merry Moments DSP from the Annual catalogue. Yes, there are two Merry Moments DSP's. One is a 12 x 12 pack in the Annual Catalogue & the other is a 6 x 6 version using 4 of the designs. 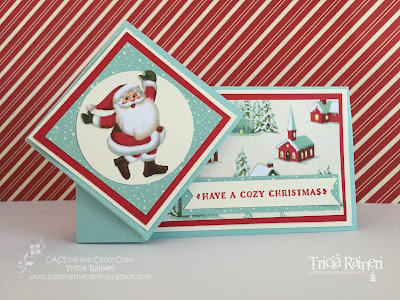 My 3rd tag uses the new 6x6 paper stack in the holiday catalogue, Merry Moments paper stack. It has 4 designs & you get 24 of each. 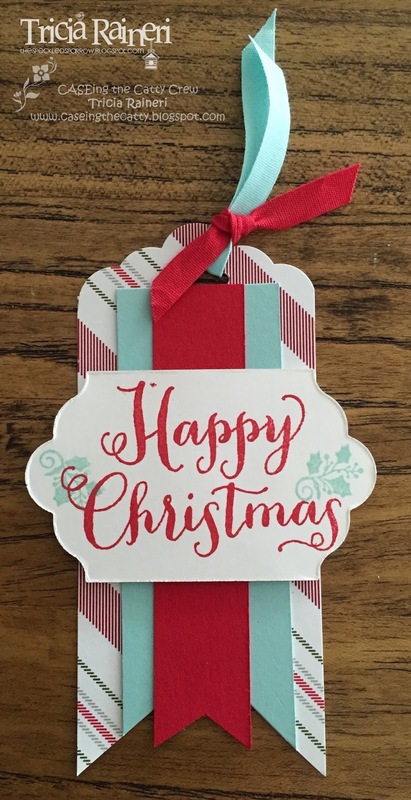 Great for making lots of Christmas cards, tags or even swaps! 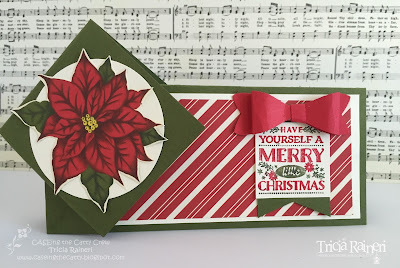 My 4th tag uses Merry moments 12 x 12 DSP. 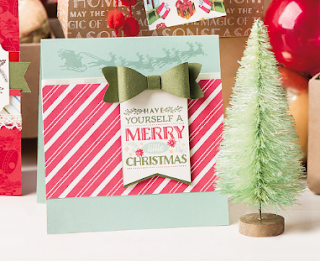 This striped Smokey Slate & Real Red sheet is my favourite in this pack. 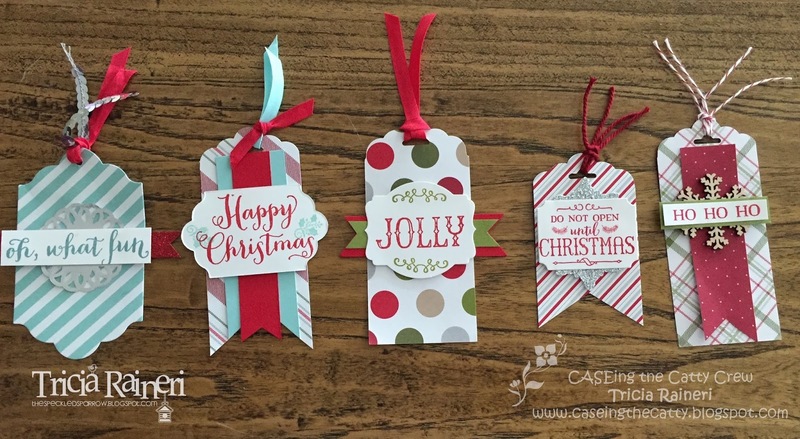 And lastly, this tag once again uses the Merry Moments 6 x 6 paper stack. 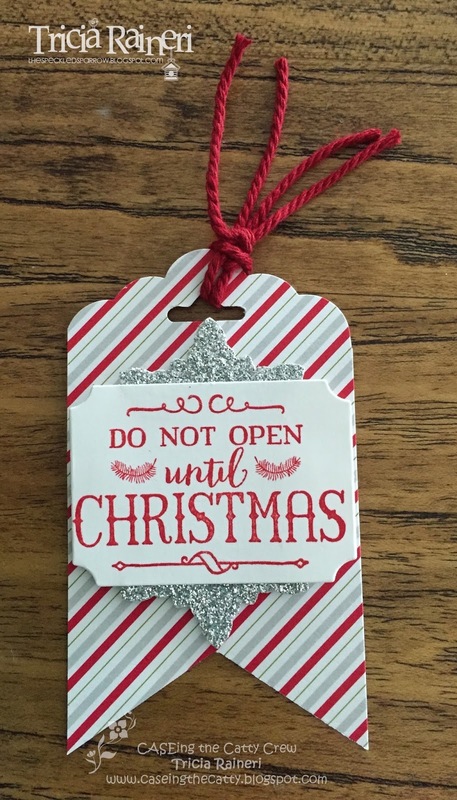 I've also used a chipboard Snowflake Element. So, you can see a few scraps of paper & some ink & stamps makes lots of cute tags. 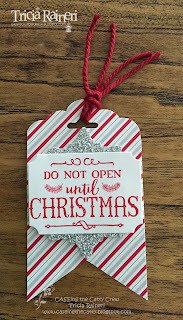 Super easy & lots of fun. I wonder what Julia has made for us today. Follow the link to keep hopping. 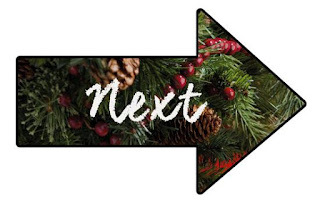 If you get lost you can find the full list at CASEing the Catty.